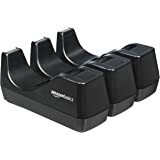 Sold by iDOO World and ships from Amazon Fulfillment. Sold by Greater Goods™ and ships from Amazon Fulfillment. 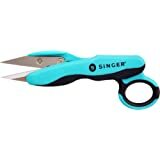 Since 1851, the name SINGER has been synonymous with sewing. The spirit of practical design and creative innovation that characterized the company at its beginning continues today as we develop products for every level of sewing. 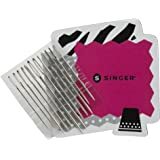 From home decor and clothing construction to embroidery and quilting, SINGER is dedicated to helping people express themselves through the craft of sewing. The SINGER 60-inch tape measure is made of durable, yet flexible fiberglass, making it perfect for a seamstress or tailor. 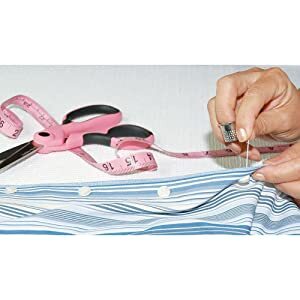 Well suited for clothing design and production, the soft tape measure rests seamlessly along curved and flat surfaces. 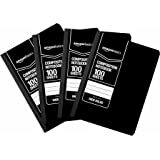 Black print on pink background allows for easy sight and marked inches and centimeters allows for simple conversions. This vinyl tape measure will stand the test of time, staying true to its measurements while remaining flexible to fit and measure forms. Black marks on a soft pink backdrop allow the user to maintain optimal visibility when measuring from any angle. 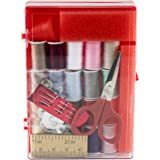 Up to five feet of tape allow for multiple measures and cuts, as well as even spacing for several objects – all while never moving the tape. I am a good measurer, best ever. I dont know any other good measurer than me. I am the best. I make my measurements so good that people like that. I know right. I was measuring everything, my desk, the bathroom, my finger, my dinner, the review. I am the best. 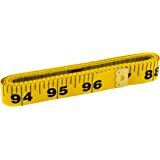 I will build something huge with this measuring tape. So big that you will see it. Dont buy it if you are planning to use it as professional. do not pull it, it will extend and probably not going back. So the inch marked is not going to be an inch anymore. I measured my eyes, I trust me. I am the best. The side in inches is way off. 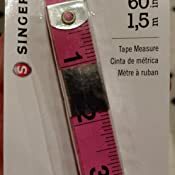 I compared it to a different tape measure and they don't match at all. 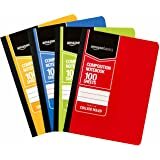 is listed as a Prime item but it's actually NOT. It took almost a month to arrive from China. On the tape I received, the inches measurement is calibrated completely wrong. 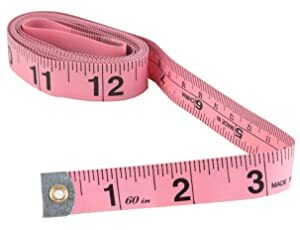 Measuring anything in both cm and inches and converting will give about a 30% error, and it's geometric meaning the longer the item, the larger the error. I'm honestly confused about how I received such a defective item considering all the positive reviews here. It's a measuring tape, it has one job, and yet mine is only useful in metric. Guess it's time to finally switch. Good product. However I'm upset because of how fat my measurements are. Guess that's not the tape measure's fault. Lol. Just purchased this and am pleased with the price, color and quality. 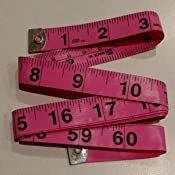 Many of you probably keep a tape measure in a junk drawer where it lurks in the shadows like a camouflaged python. The Pink color makes this stand out and easy to find. This tape is well built and a quality item for such minimal cost. I noticed several reviews being negative for a number of reasons but the one I just received is all that it should be and nothing is wrong with it. Small investment on your part. Order it and see if you get a good one -- otherwise send it back to Amazon within the 30 day return period. I checked the measurements and all are accurate. The tab is secure and properly placed. 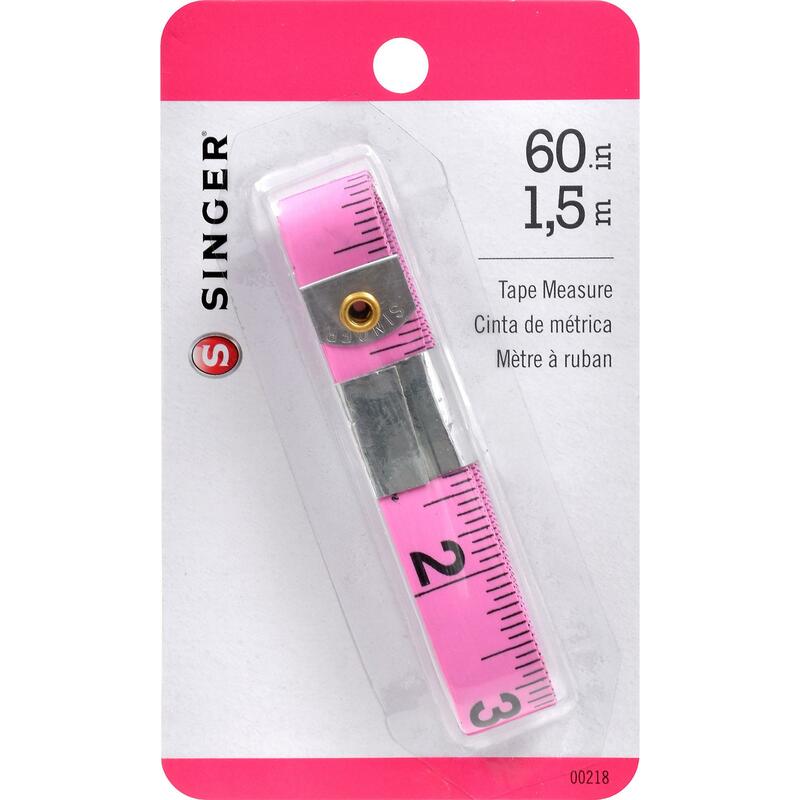 It IS narrower than other tape measures. 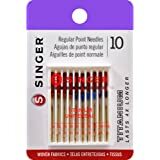 I bought it as a second, shorter (60”) one to use on smaller projects. I am satisfied with this. Perhaps they have improved it since other reviews, or I got one of the good ones. I have a very old measurement tape and it started riping. 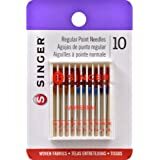 I have been meaning to replace it, and when I found this on Amazon and I am familiar with the Singer brand, I ordered it. I also like that the color is pink which is different than the tradition white one I have. 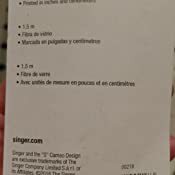 This description indicated that this is a vinyl tape, but the packaging indicated that it is fiberglass. It feels smooth and looks vinyl, but I am not sure what fiberglass look and feel like, except when used in insulation. 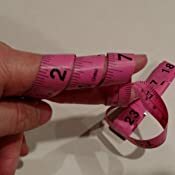 The problem I have is that the fiberglass irritate the skin on my fingers so badly that I ended up donating the measurement tape. The color is as pictured. I tried riping it lightly, and it didn't ripe. The tape is very flexible. The front and back are similar - the print size is different. I usually use the side with larger print. This tape is very inexpensive and I would but it again if the fiberglass didn't irritate me like it did. This tape is made in China. 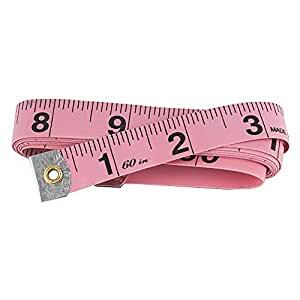 I'll continue to search for another measurement tape. I'm very disappointed because the pink color is pretty.